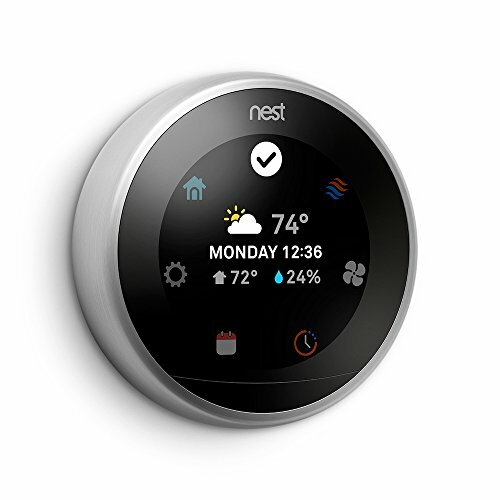 Meet the 3rd Generation Nest Learning Thermostat. It has new rings and a big, sharp display. And it helps save energy. That’s the most beautiful part. 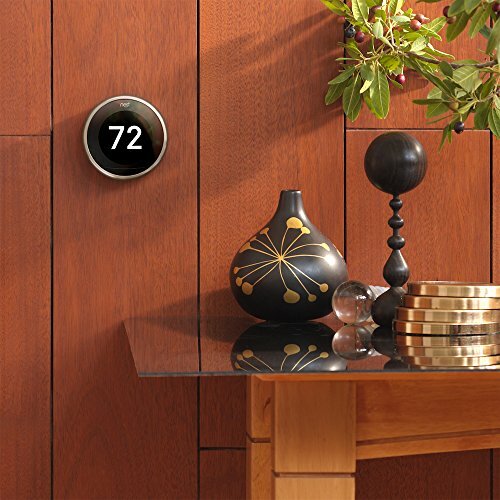 The Nest Learning Thermostat now has a ring to fit any home’s style. 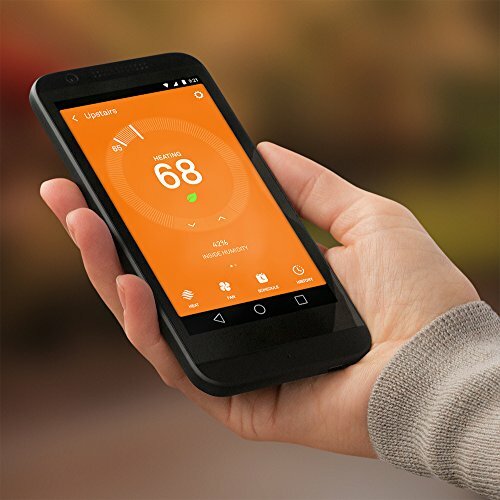 Choose copper to add a warm touch. Stainless steel is perfect for a classic, versatile look. And white looks great in simple, modern homes. 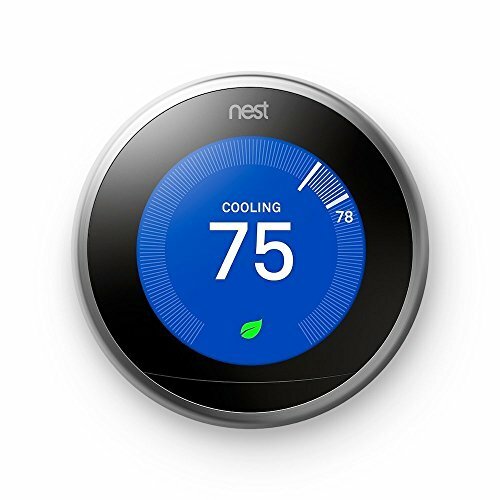 The Nest Learning Thermostat works with Nest Protect. 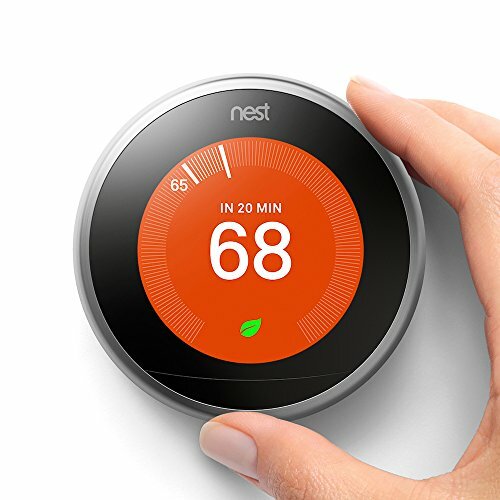 If Nest Protect detects dangerous carbon monoxide gas, it can tell the Nest Learning Thermostat to turn off the furnace – a common source of carbon monoxide leaks.